Janina replied the topic: What Is It? Who Is It? This is a fridge magnet. There are various pictures on the magnet. Jurate replied the topic: What Is It? Who Is It? We love Christmas. It's the Season Love and Understanding. It's the time for parties and celebrations. It's the time for presents and exchanging kisses. He can find a girl under that plant and kiss her. 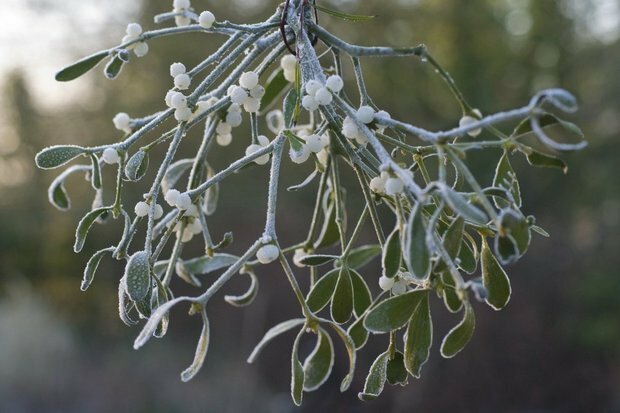 This plant is called mistletoe. Paskutinis taisymas: prieš 3 mėn. 3 sav. nuo Janina. 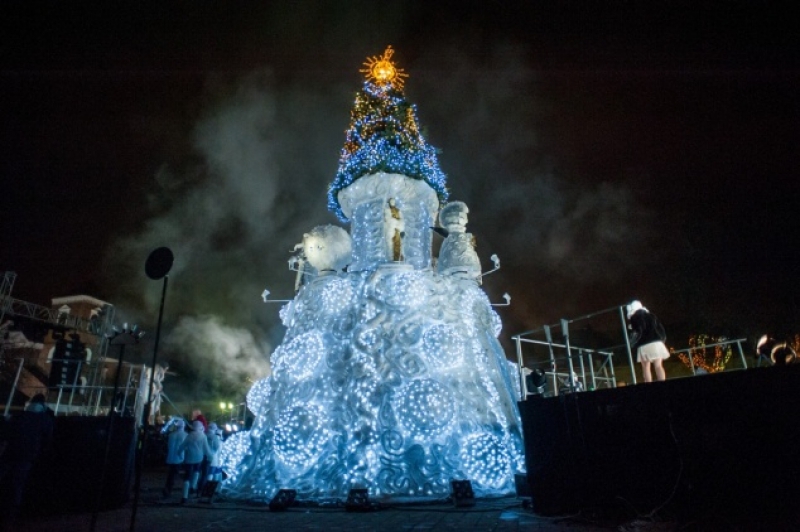 Maybe it's the Christmas Tree in Panevezys? It's the Christmas Tree in Kaunas. Your turn to post if you wish.